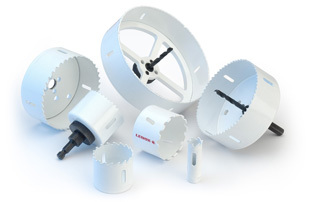 LENOX® offers a complete range of hole saw sizes and types for superior performance in all materials and applications. Split point pilot drill for faster penetration and less walking. 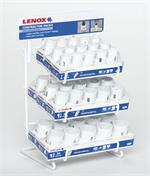 Accessories for genuine Lenox Arbors.